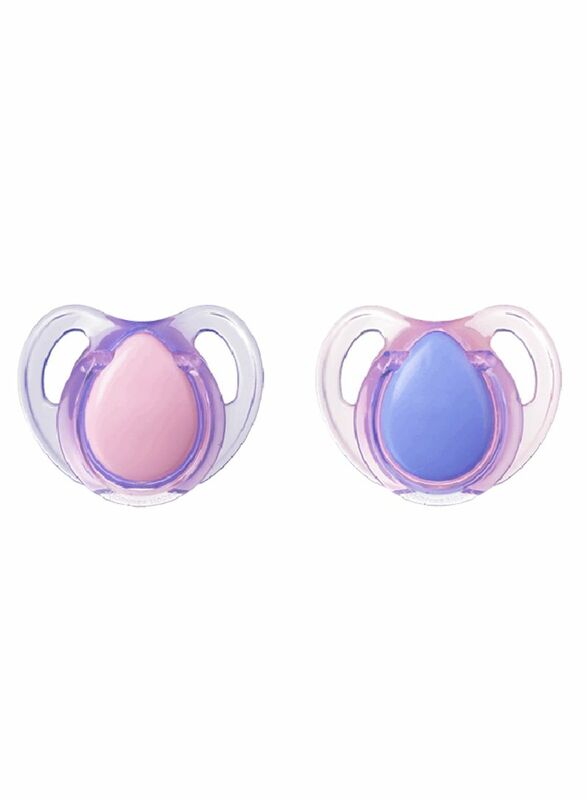 Tommee Tippee set of 2 essentials latex cherry soother feels natural and is good for your baby's oral needs. 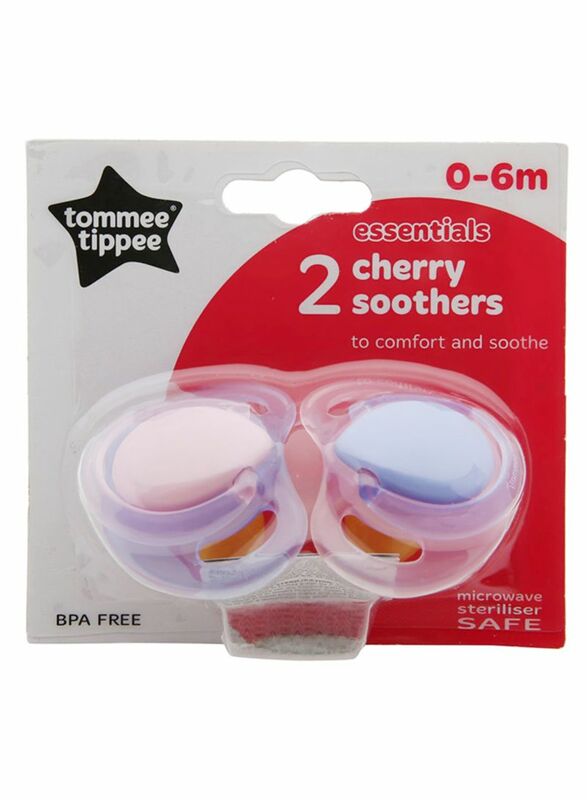 Nothing soothes your darling better than the Tommee Tippee Latex cherry soothers x 2 (0-6m). Mothers swear by it as its silicone tip comes with massaging dimples that feels exactly like mother's breast. Your angels are going to love this and you'll be grateful that you chose a brand that's best for babies.